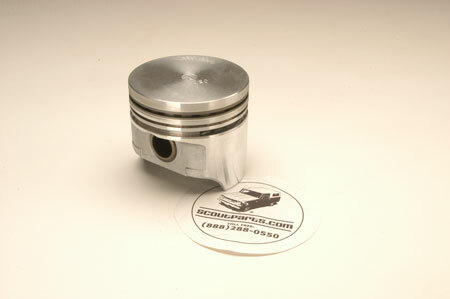 Brand new pistons are available for Scout 80 aned Scout 800 with 4 cylinder motors. These are available in 20, 30, 40, and 60 thousandths oversize. Each motor requires 4 pistons per set.